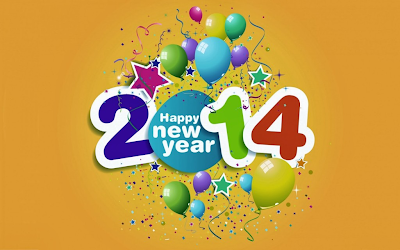 Being Frugal and Making It Work: Ringing in 2014 - Happy New Year! Welcome to 2014! I hope that the New Year brings you success and happiness. Lets make 2014 the best year ever.